- Density defined in a qualitative manner as the measure of the relative "heaviness" of objects with a constant volume. 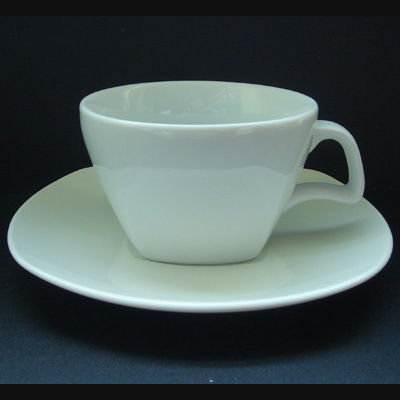 - Density may also refer to how closely "packed" or "crowded" the material appears to be – think of a styrofoam vs. ceramic cup. 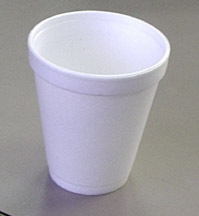 The ceramic cup is much denser than the styrofoam cup. We can use this density triangle to easily isolate a desired variable. Example. A piece of wood will float on water.